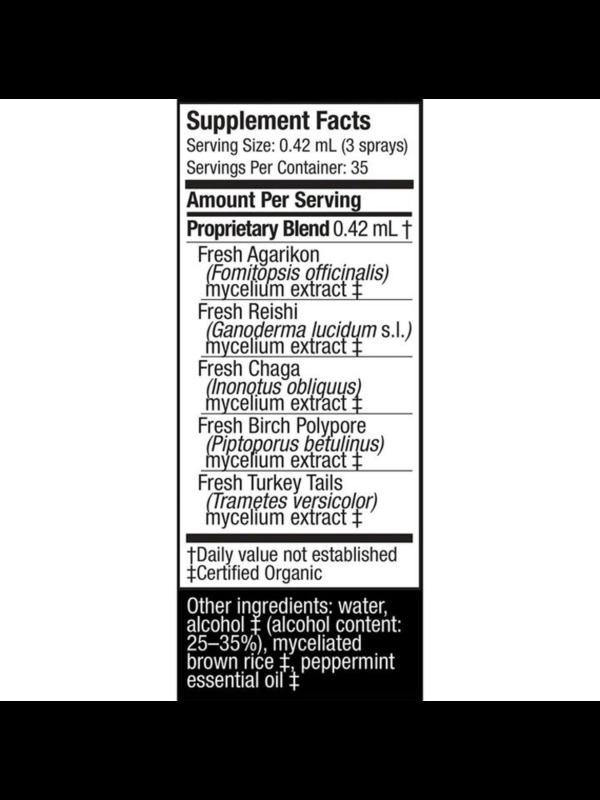 Review Host Defense Mycoshield Spray, Peppermint, 0.5oz. 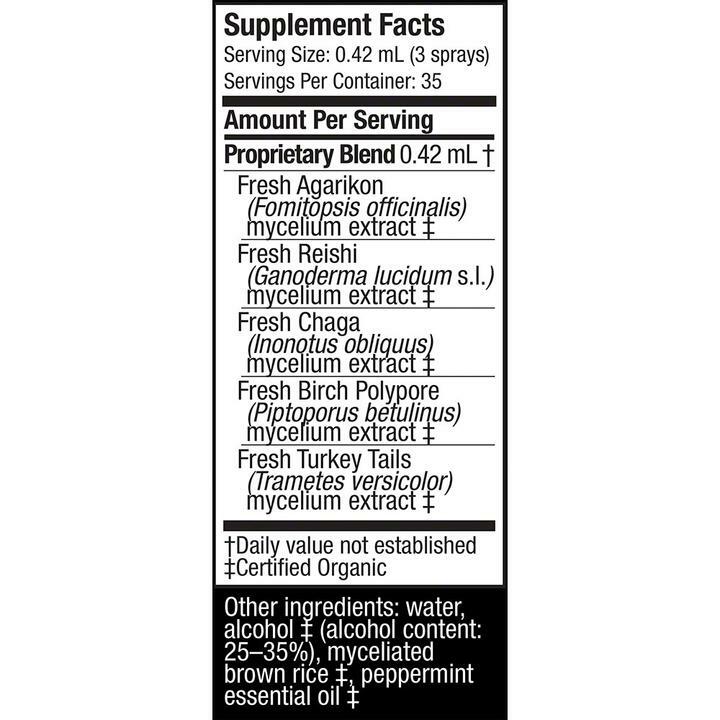 Home Host Defense Mycoshield Spray, Peppermint, 0.5oz. Host Defense Mycoshield Spray, Peppermint, 0.5oz. 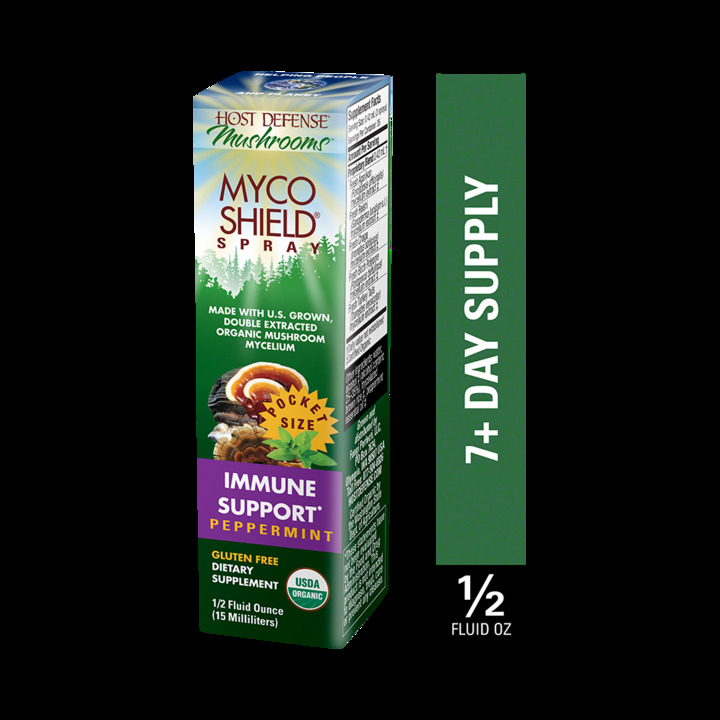 Host Defense® MycoShield® spray combines five powerful polypore mushroom species: Agarikon, Red Reishi, Chaga, Birch Polypore and Turkey Tail. These five mushrooms provide a unique “shield” of immune support*, available in a perfect traveler’s size. 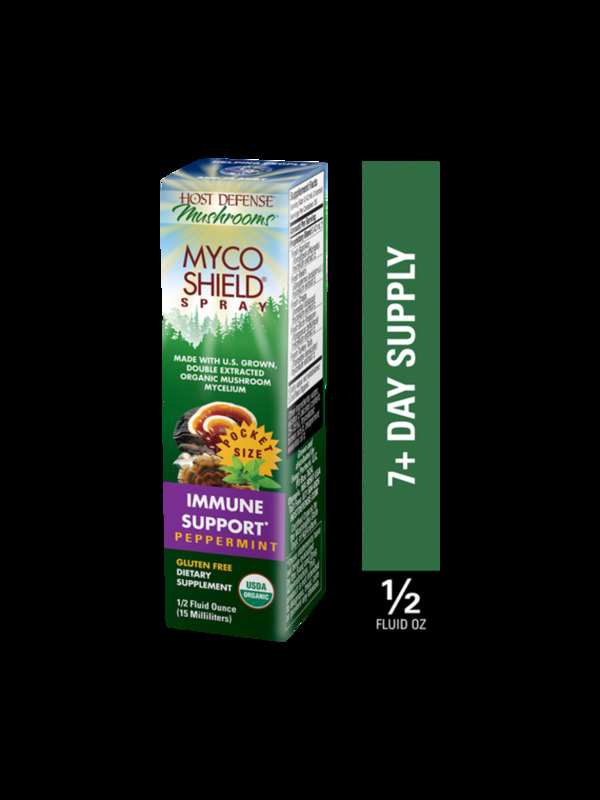 Flavored with certified organic peppermint oil, MycoShield offers a refreshing taste and is a must-have item for travelers on the go.